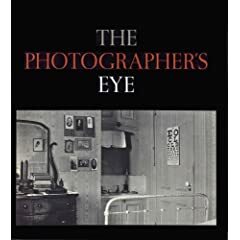 I became interested in Michael Fried’s recent tome of photographic art criticism after reading an interview with him in Aperture magazine. 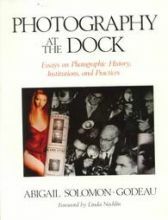 I thought it would serve as good overview of the work of a whole assortment of contemporary photographers. It certainly did that – and much more besides. 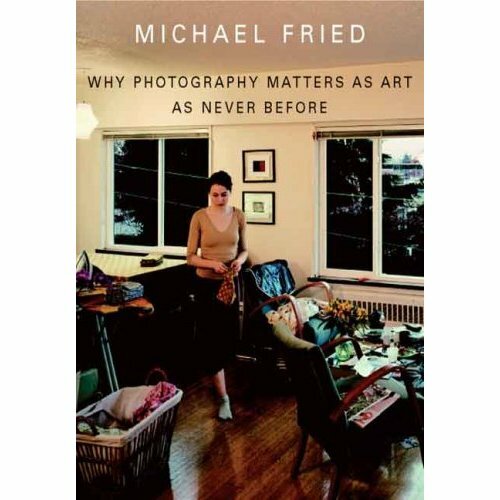 In 1967 Michael Fried published a controversial essay called ‘Art And Objecthood‘ where he trenchantly criticised the minimalist art of the time. His main concern was what he saw as the art world’s slide into theatricality. By this he meant the inclusion of the viewers experience of viewing an artwork into the meaning of the artwork itself – the explicit acknowledgment of the role and presence of the viewer (or beholder), and the shift in emphasis away from the intentions of the creator. Fried instead championed art (mostly Modernist and Abstract) which effectively ignored the role of the beholder, was complete in and of itself, and which functioned as a direct vehicle for the aesthetic concerns of the artist. He went on to develop these ideas by way of a series of art history books which revealed the same concerns to be at the heart of developments in 18th century French painting. 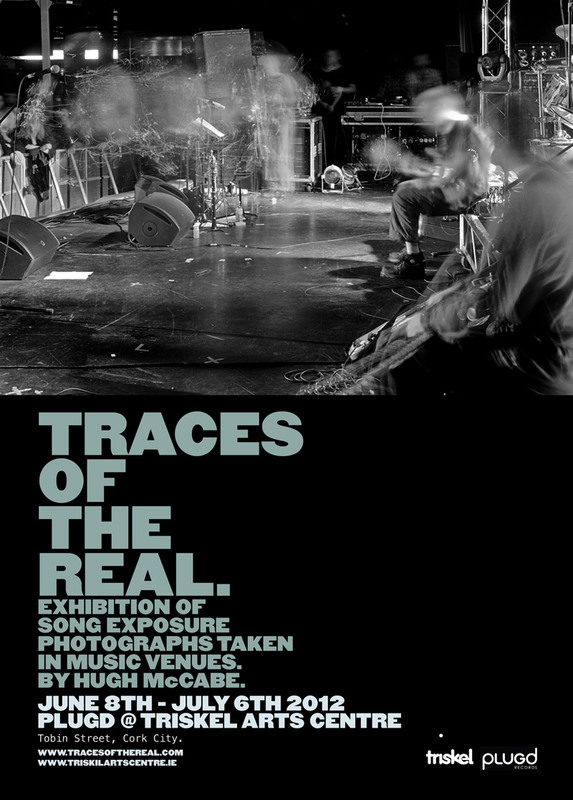 In particular, the anti-theatrical tradition sought to produce art which denied the presence of a beholder by producing work that portrayed people in states of absorption – turned away from the viewer and engrossed in some activity that demands their complete attention.